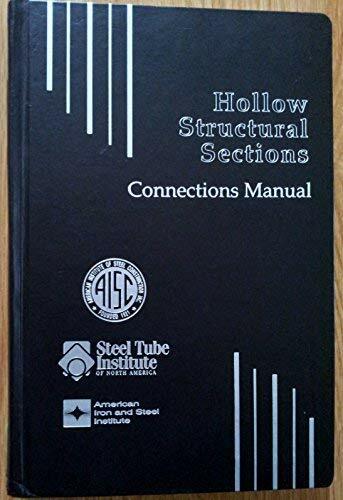 This inaugural edition of the HSS Connections Manual contains standard HSS dimensions and properties, material grades, and the new AISC Specifications for the Design of Steel Hollow Structural Sections. Welding and welded fabrication of HSS is covered in Chapter 2. Bolting and bolted fabrication is covered in Chapter 3. Simple shear connections for tension and compression are covered in Chapters 4, 5 and 6 respectively. Cap plates, base plates and column splices are covered in Chapter 7. Welded truss connections and design examples are covered in Chapters 8 and 9.